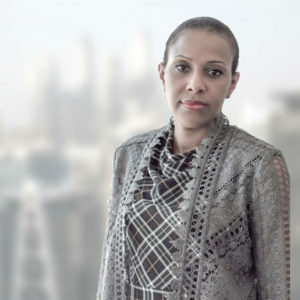 Marieme Niang Camara is Wilben’s Head of Africa and is responsible for all business activities on the continent. She is located in the office in Dakar, Senegal. A former Director at Standard Chartered Bank, she has 14 years in financial services including 12 years of banking experience in Africa, Asia and the Middle East with particular knowledge of the West African market. Marieme holds an MBA from the London Business School with specialization in Investment Management and a bachelor’s in finance and trade from HEC Montreal.